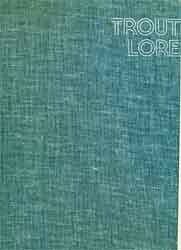 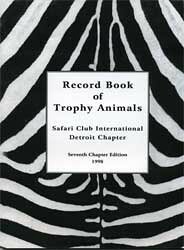 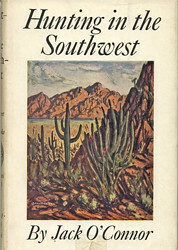 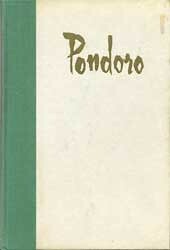 COST: $85; Safari Press books are not sold in bookstores and are only available from the publisher. 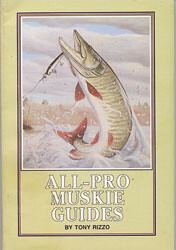 Safari Press has done it again. 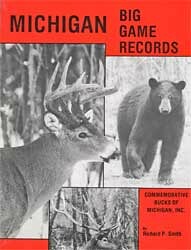 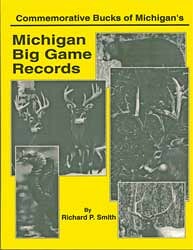 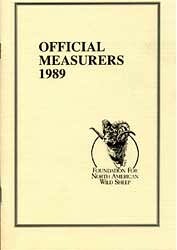 This company has become known around the world for producing some of the finest books on big-game hunting that have ever been written. 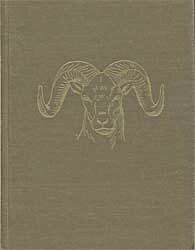 The books are hardbound, cloaked in cloth or leather, and often come in a beautiful slipcase that protects the book. 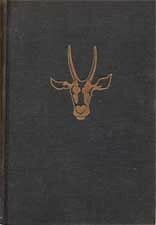 As superb as the construction of these books may be, it’s what is inside them that sets Safari Press titles above those published by many of the trade publishers. 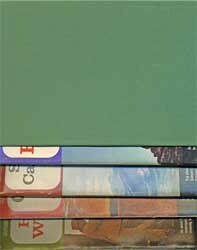 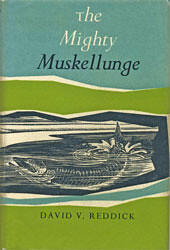 These titles are numbered and signed in the limited editions, and from a literary standpoint, they rate the highest of marks. 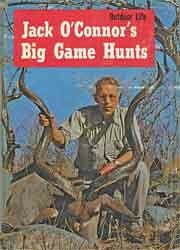 I dreamed of Africa as a kid in the 1940s and 1950s, hoping one day to shoot the key big game of the Dark Continent. 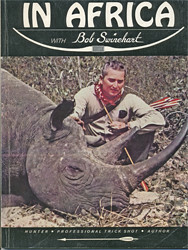 I wanted to take a Cape buffalo, elephant, kudu, leopard, lion, and rhino. 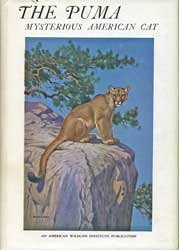 I wanted to go to India to hunt leopards and tigers. 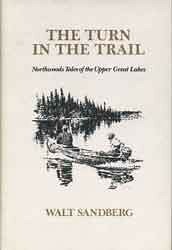 Haven’t visited either place, and likely never will. 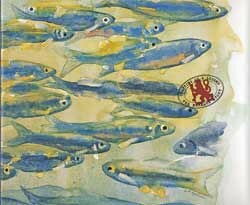 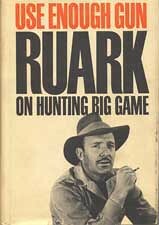 But the fire of going there, and hunting big game, still burns in my belly. 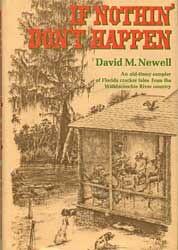 So, if you can’t do it, the next best thing is to read about it. 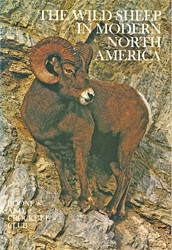 I’ve been hooked on Safari Press books for many years simply because they help keep that dream alive. 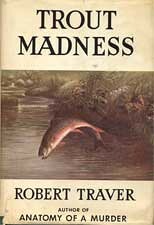 This book clawed its way into my consciousness like a wounded leopard ambushing the unwary hunter. 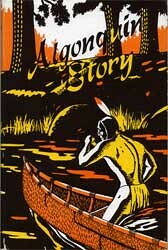 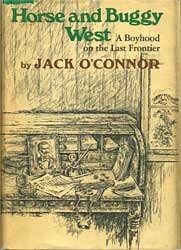 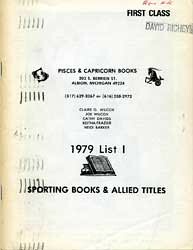 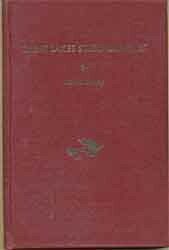 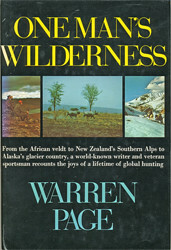 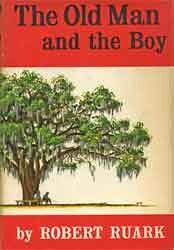 My reading about the African continent and its big game has been a part of my life for over 50 years. 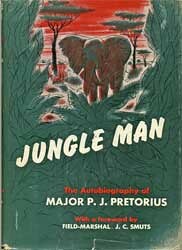 Some of the names in this book are familiar and some are not, but each of the people listed make up the fabric from which African stories are cut. 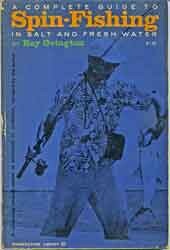 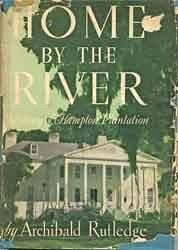 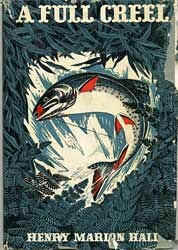 I’ve read books by Bunny Allen, Sir Samuel Baker, Karamojo Bell, John Burger, Douglas Chadwick, Isak Dinesen (who wrote Out Of Africa), Raymond Ditmars, Paul duChaillu, Negley Farson, William Finnaughty, Edouard Foa, Atilio Gatti, William Cornwallis Harris, Frank Hibben, William Hornaday, John Hunter, Martin & Osa Johnson, Cherry Kearton, Kalman Kittenberger, Bert Klineberger, Alexander Lake, R. Lydekker, Denis Lyell, Beryl Markham, James Mellon, John Millais, Arthur Neumann, A. Blayney Percival, J. H. Patterson, Theodore Roosevelt, Tony Sanchez-Arino, Frederick Selous, James Sutherland, John ‘Pondoro’ Taylor, Rowland Ward, Harry Wolhuter and many others. 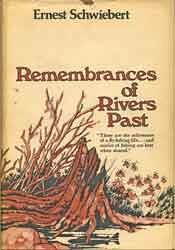 Books by these author-hunters fired my imagination years ago, and many of their books have been read and continue to intrigue me. 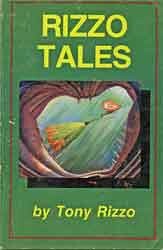 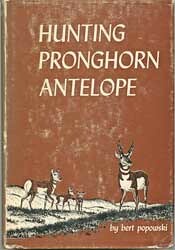 Over a half-century of reading about their tales of Africa is the stuff of which hunting dreams are made. 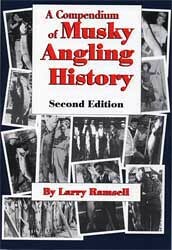 There is a short (or long, in some cases) biography of all those who are named in this book, and the biographies give birth and death dates (when known) for each person, and a background on each one. 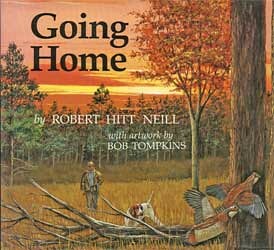 The book kept me up and reading nonstop for three days. 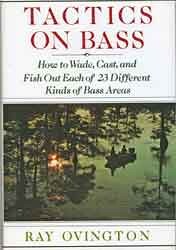 This is one great book, and it’s a title to get lost in. 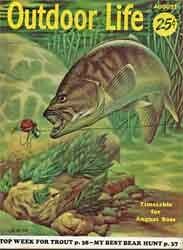 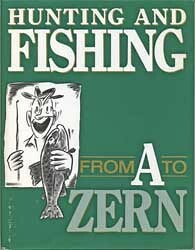 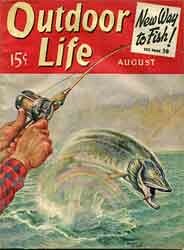 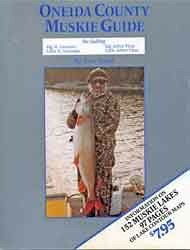 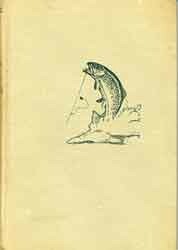 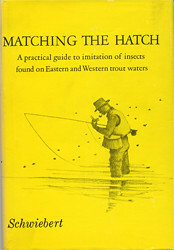 Left Kreh hardly needs an introduction to fly fisherman. 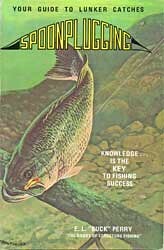 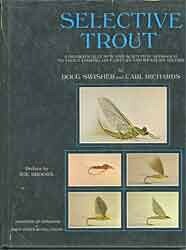 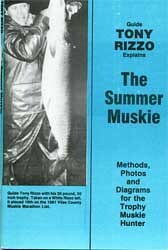 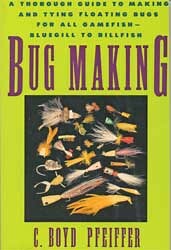 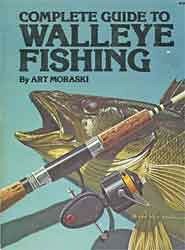 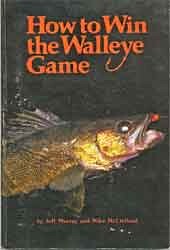 He has written many books on casting flies, catching fresh and salt water game fish, and now he can teach you how to make longer casts. 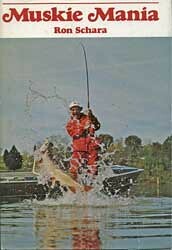 I’ve seen Lefty cast, and he is a pro at it. 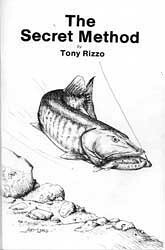 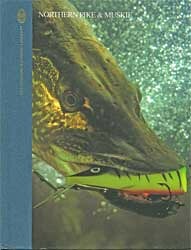 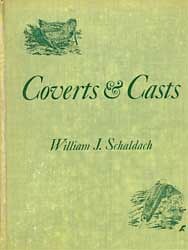 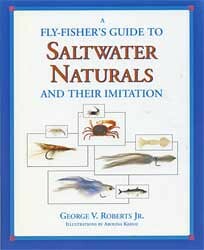 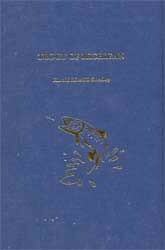 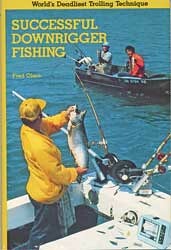 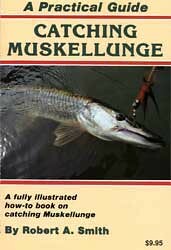 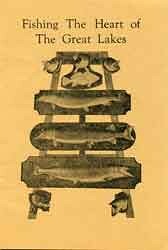 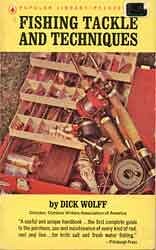 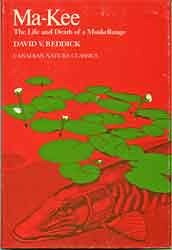 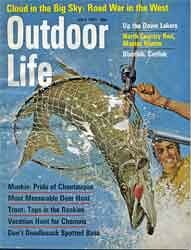 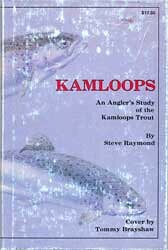 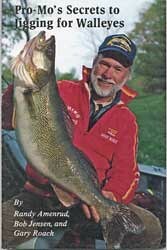 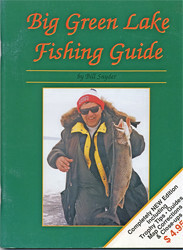 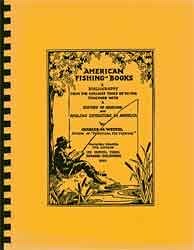 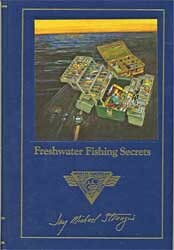 This is a compact and practical handbook that will add 10 feet or more to your cast. 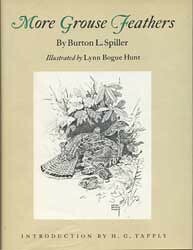 This oblong-shaped book is illustrated with great step-by-step black and white drawings. 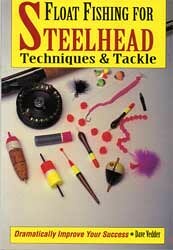 Follow the illustrated drawings and the test, and making longer casts will become much easier. 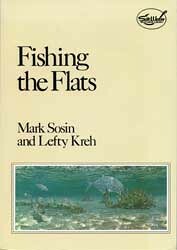 I once watched Lefty Kreh and the late Lee Wulff have a friendly casting competition, and it was informative and entertaining. 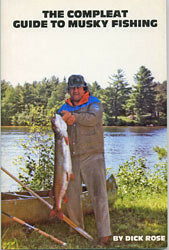 Lefty could charm anyone with his banter and great sense of humor. 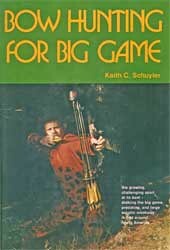 Who won that competition has been lost in my memory bank, but the important thing is that the spectators were winners. 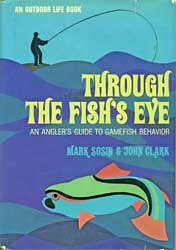 This charming little book is for anyone who has trouble hitting that exact spot about five feet beyond their present capabilities. 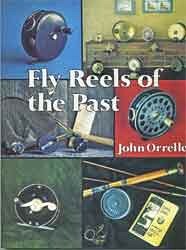 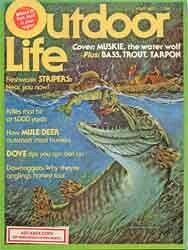 It has much to offer any fly fisherman, and Lefty delivers in grand fashion. 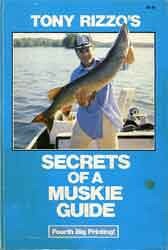 It’s highly recommended. 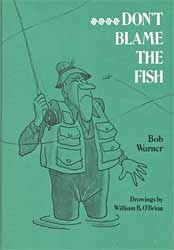 The sub-title for this book is 101 Excuses For Every Unfortunate Situation. 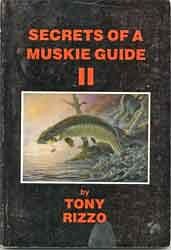 Author Terry has them all, neatly arranged whenever possible to follow a broad outline of various topics as they apply to duck hunting. 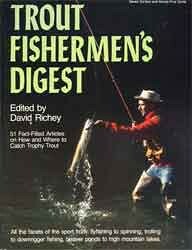 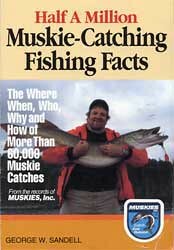 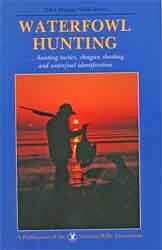 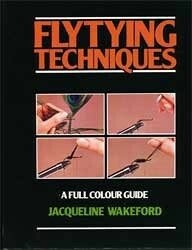 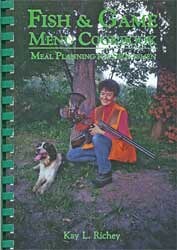 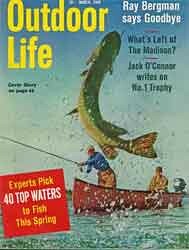 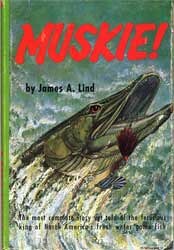 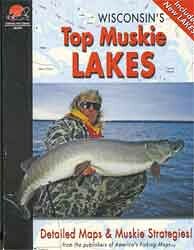 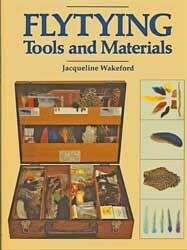 For instance: there are chapters on various duck-hunting topics. 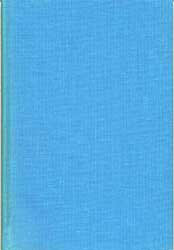 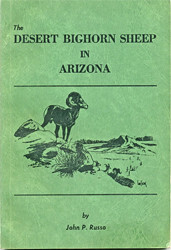 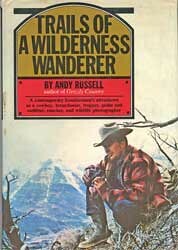 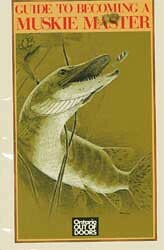 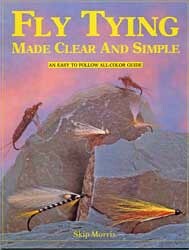 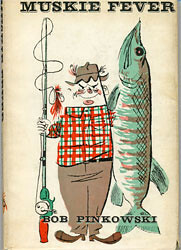 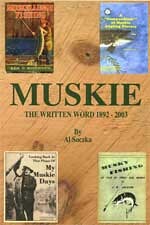 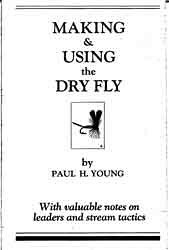 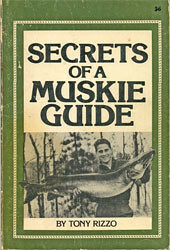 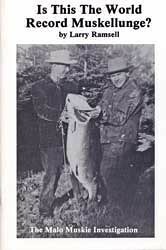 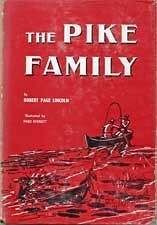 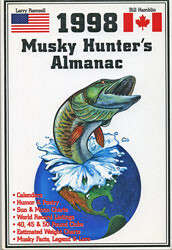 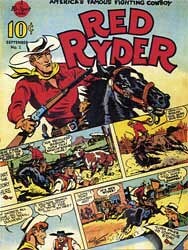 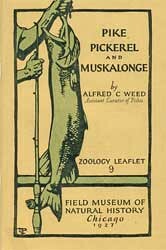 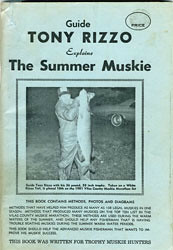 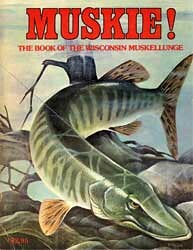 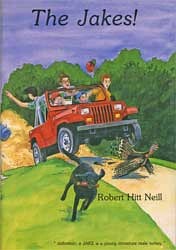 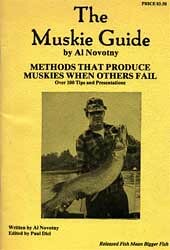 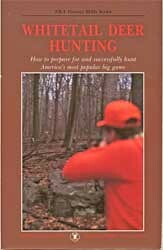 Examples include excuses for Temperature, Location and Habits, Wind, Agriculture, Wetlands and Habitat, Institutions, Guns and Shooting, Clothing and Camouflage, Guests and Companions, Water, Calling, Dog, Freddie Eliminating, Hunting Pressure, Ivory Billed Woodpecker, Decoy, Boats and Equipment, Bad Hunters, Other Great Excuses and The Use Of Multiple Excuses. 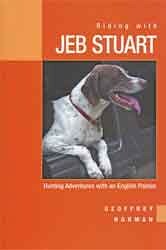 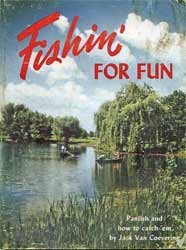 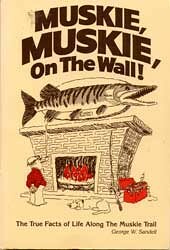 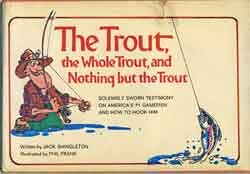 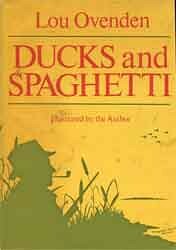 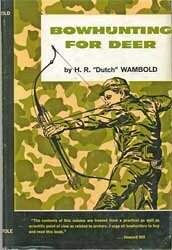 It offers a book filled with some funny duck-hunting excuses. 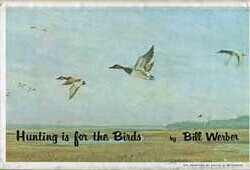 Waterfowl hunters may find some new ones here to try on their buddies. 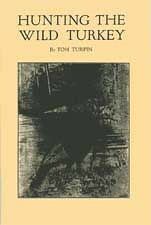 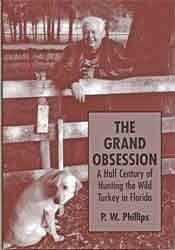 Turkey hunting in fall and winter was once a big thing, and many old-time writers who authored early turkey-hunting books wrote of fall hunting. 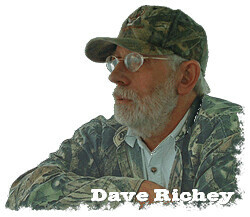 Hickoff concentrates his energies on fall turkey hunting, and he knows what it takes to be successful. 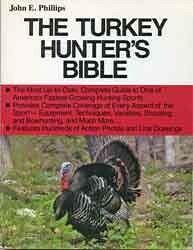 This book is filled with solid information that can make fall turkey hunting successful. 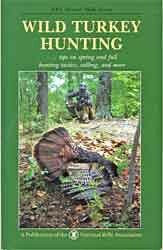 We don’t have a statewide fall turkey season, and it is limited to isolated areas these days. 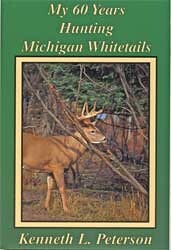 However, nothing prevents a hunter from applying for a fall tag and hunt where the season is open. 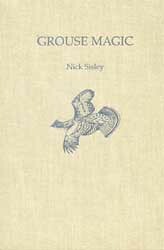 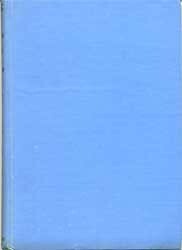 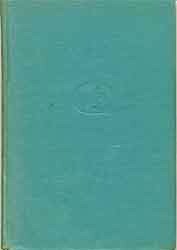 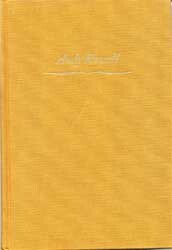 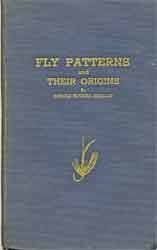 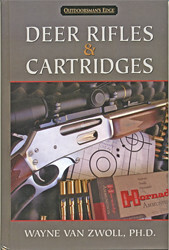 Hickoff’s book is well-written, and is the first modern book on the topic. 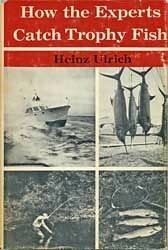 It also is filled with color photos that back up what the author is writing about. 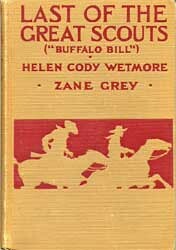 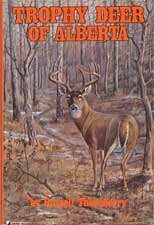 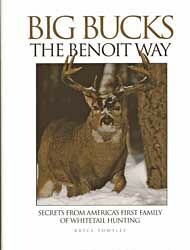 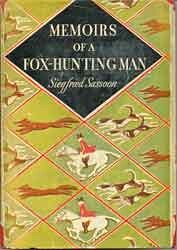 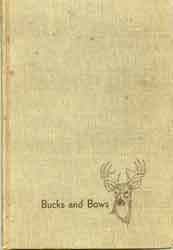 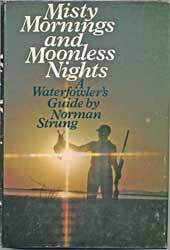 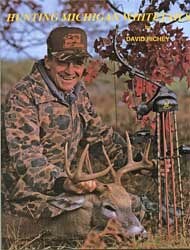 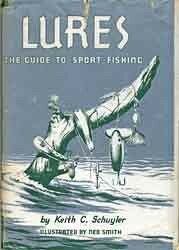 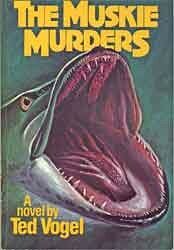 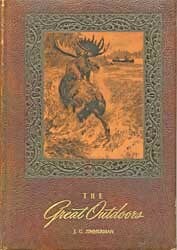 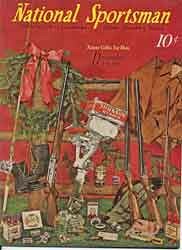 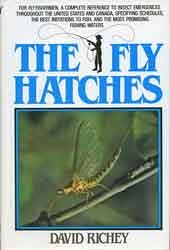 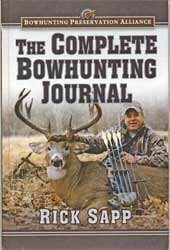 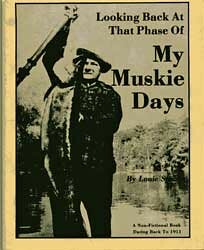 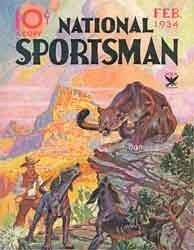 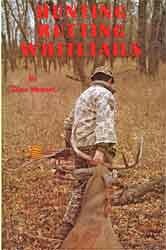 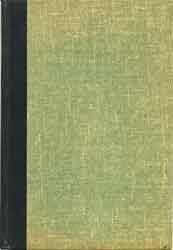 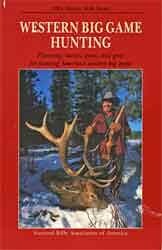 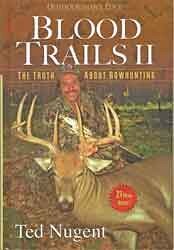 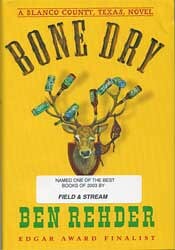 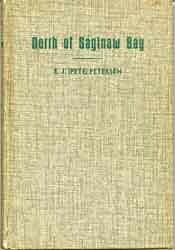 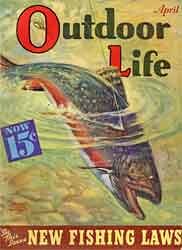 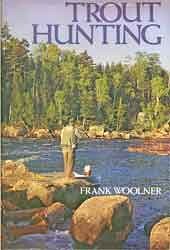 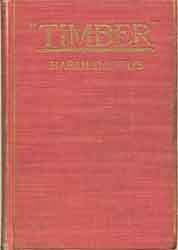 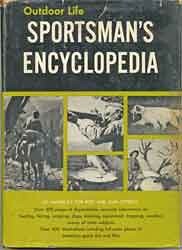 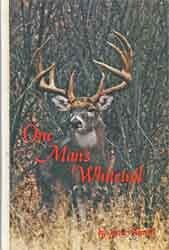 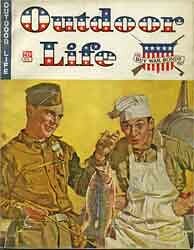 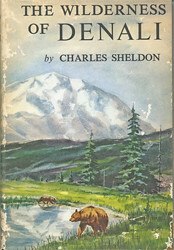 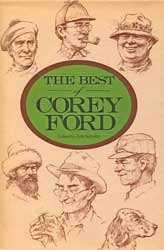 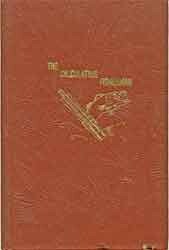 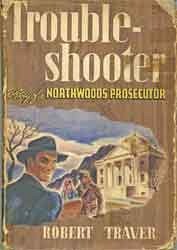 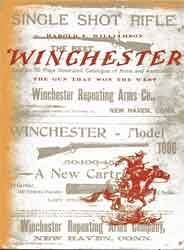 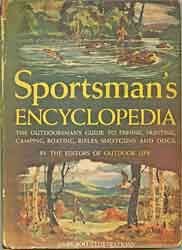 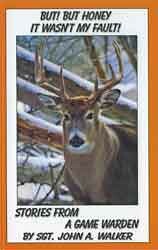 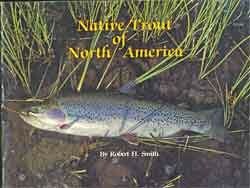 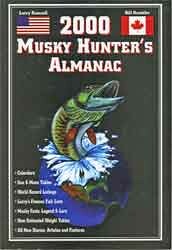 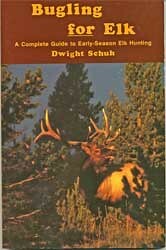 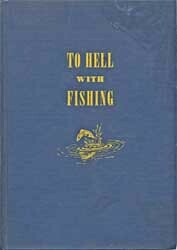 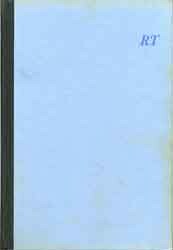 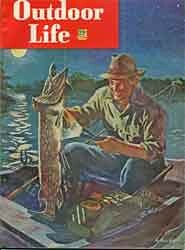 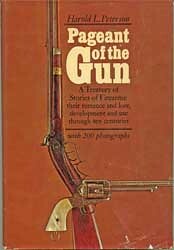 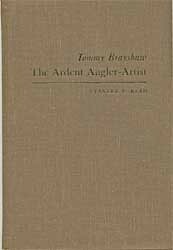 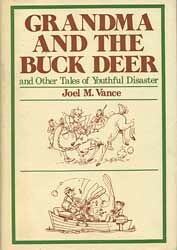 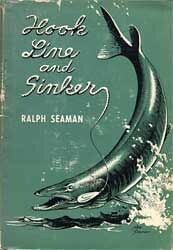 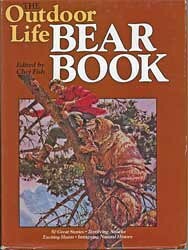 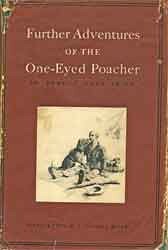 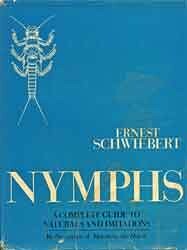 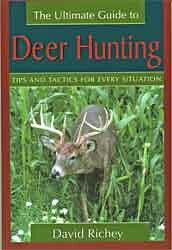 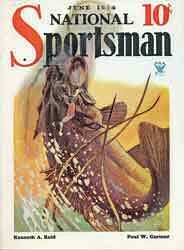 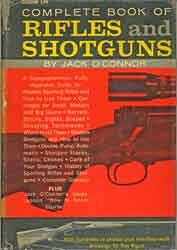 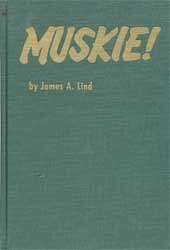 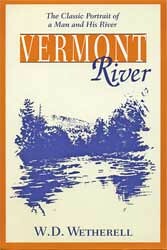 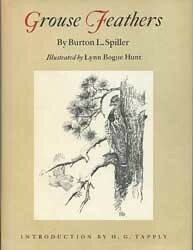 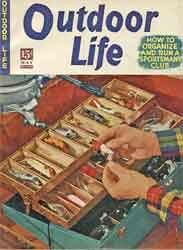 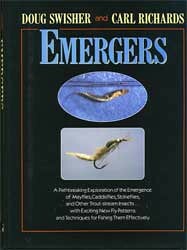 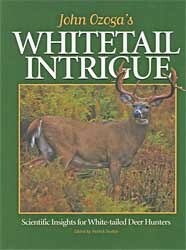 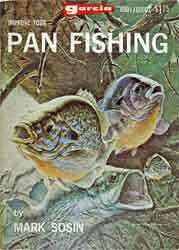 This is a book every hunter should have in their collection if they ever intend to hunt the fall season. 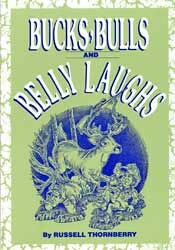 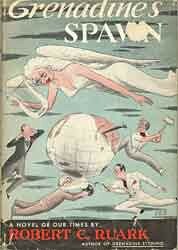 I heartily endorse this title.